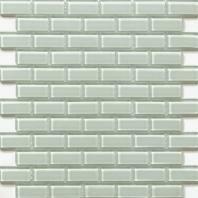 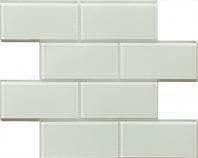 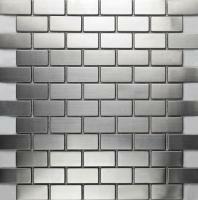 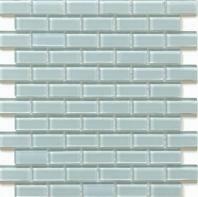 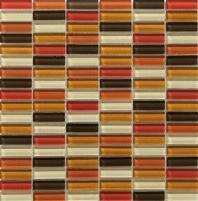 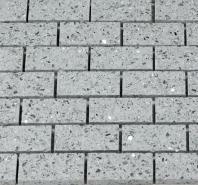 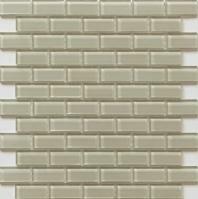 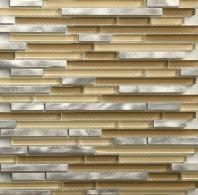 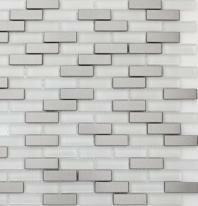 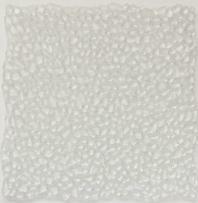 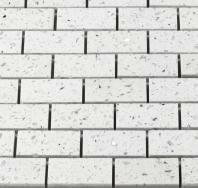 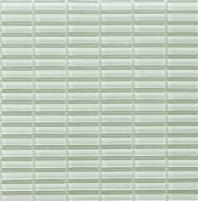 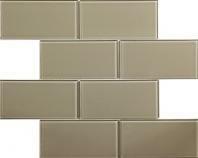 Use beautiful Martini Mosaic tile to renovate or upgrade style and design in any part of your house. 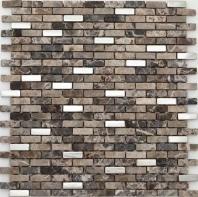 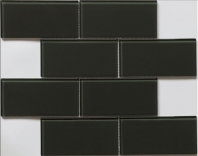 You can create amazing kitchen backsplashes, bathroom backsplashes, and wall accent borders. 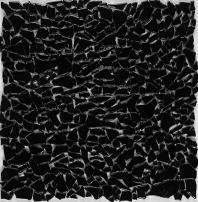 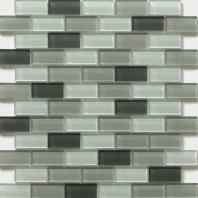 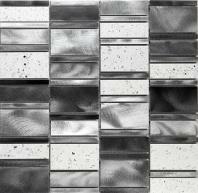 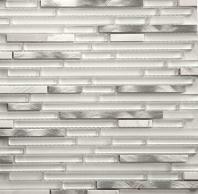 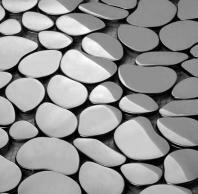 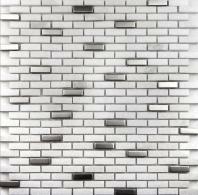 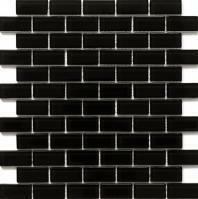 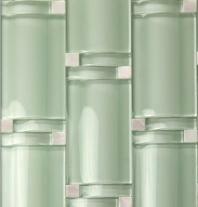 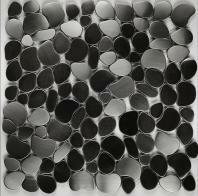 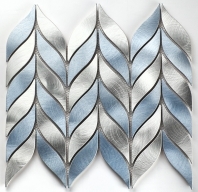 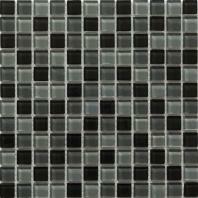 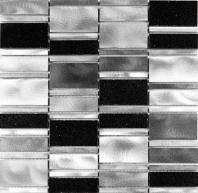 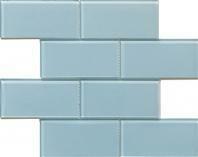 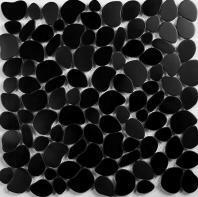 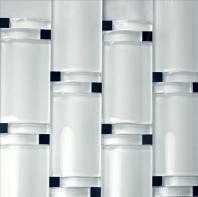 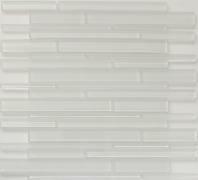 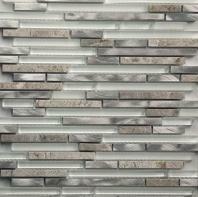 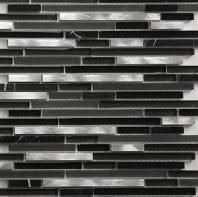 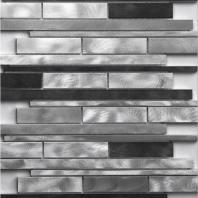 Martini Mosaics can be used in showers, pools, spas, and on any surface that needs a touch beauty. 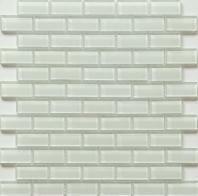 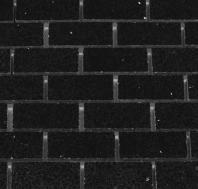 The styles are at the top of their class with subway, 3D, chevron, hexagon tiles, and more. 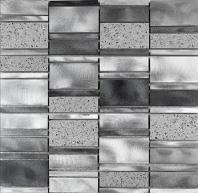 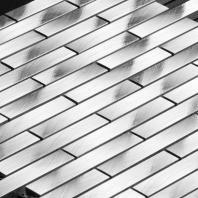 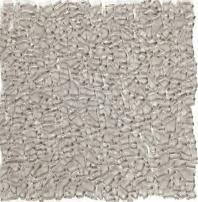 You can choose Martini Mosaic tiles made from different materials, including glass, metal, stone, or combinations of different materials.